As we are working on revamping our Pro Football Futures, we have a new retirement to add to the list as New Orleans Saints Center, Max Unger has abruptly retired from the game. Selected by the Seattle Seahawks as a second round pick out of the University of Oregon, Unger was a starter as a rookie and in his fourth season he was named a First Team All Pro and was named to his first of two straight Pro Bowls. 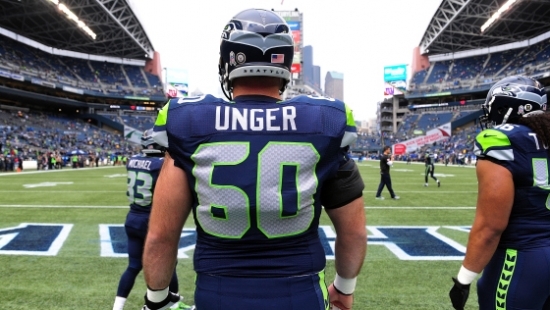 In that second Pro Bowl year, Unger played on Seattle’s Super Bowl XLVIII Championship Team. He would be traded to the New Orleans Saints after the 2014 season where he was a Pro Bowl Selection in 2018, which is now his final year in Pro Football. We here at Notinhalloffame.com wish Max Unger the best in his post playing endeavors.